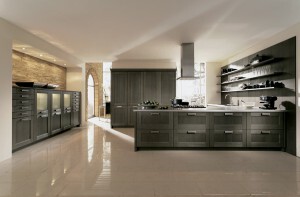 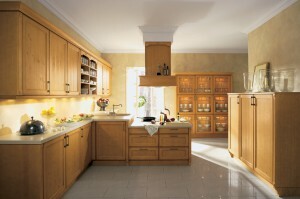 Right down to the cornices and grooved pilasters of the cabinetry, country kitchens always conjure nostalgic feelings. The warm wood finishes, open sideboard units for baskets and bottles, and glass doors with top light sash bars evoke a feeling that is naturally simple, yet always cozy. 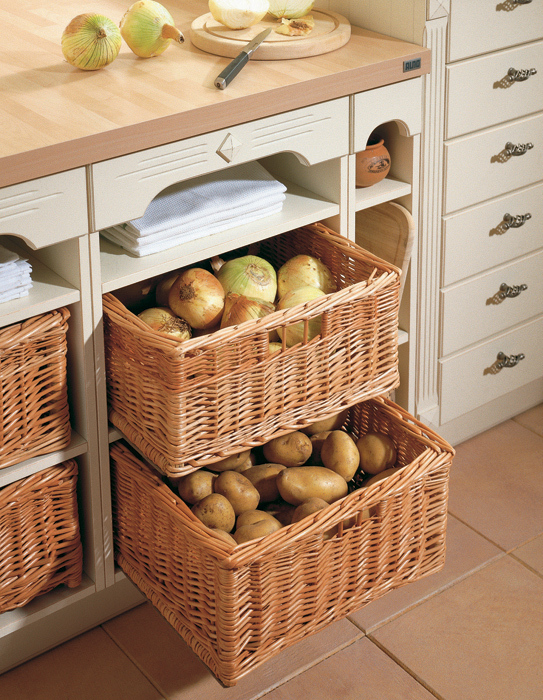 Creating a snug, country house ambiance with a high standard of detail, the ALNO Country Collection is designed to embody craftsmanship reminiscent of the good old days. However, ALNO has managed to maintain the look and feel of the lovely quaint farm style kitchen while making it sophisticated, clean and luxurious. ALNO offers a refined take on country style with ALNOFARM. 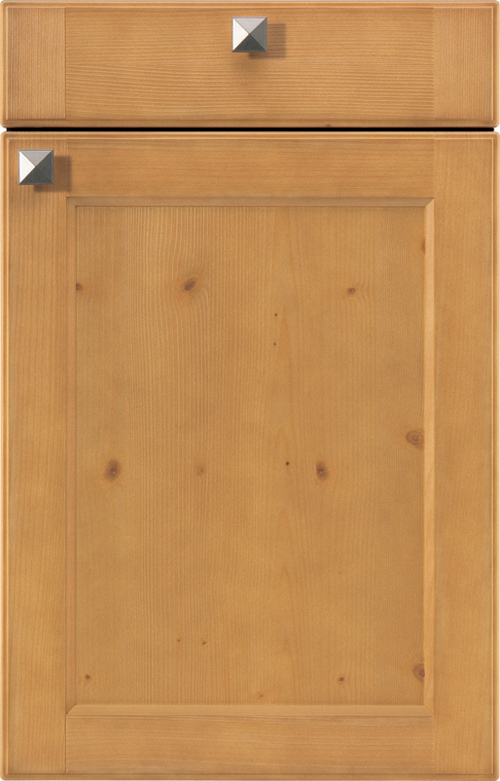 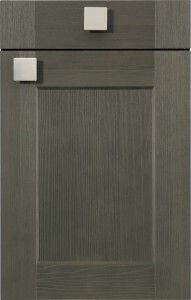 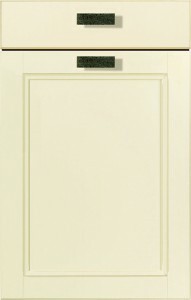 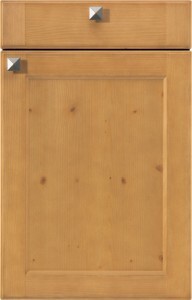 With vanilla doors and accents in an antique spruce effect, ALNOFARM features a range of foils for framed doors with vertically grooved infill panels. 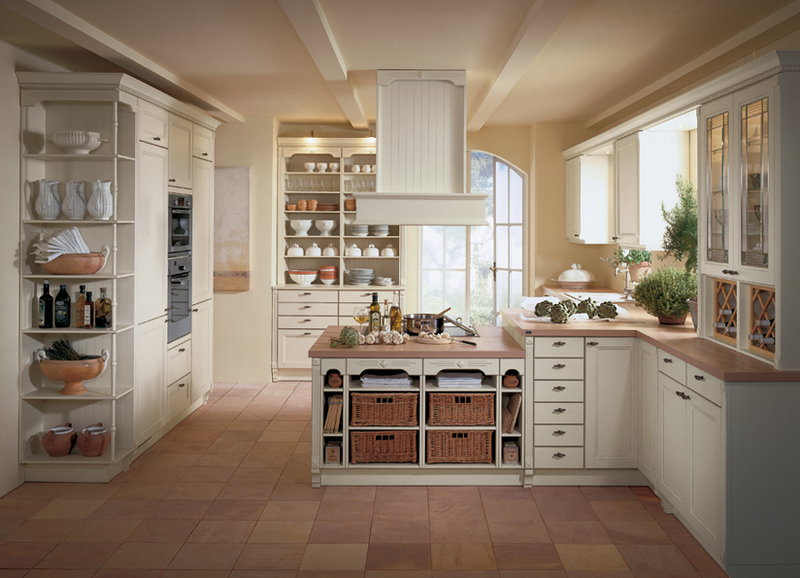 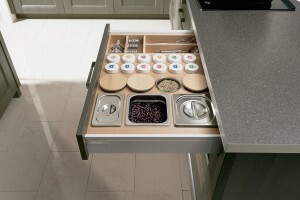 Another kitchen that inspires pure nostalgia is ALNOTERM. 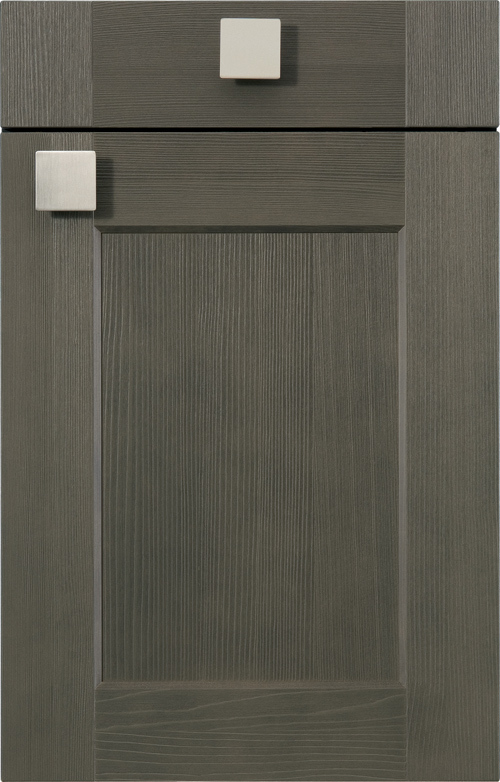 ALNOTERM boasts deeply profiled, foil-wrapped coffered doors which highlight the inviting charm of these warm tones. Lastly, ALNOPOL brings style and distinguished elegance with intricately profiled coffered doors with high-gloss lacquer surfaces in vanilla.